Engine oil is the most important part of your engine. It is like the blood of your car. You should change it periodically, approximately after every 3000- 6000 miles. Check the oil level and refill if it's low. Whenever need arises to replace any engine parts, make sure you get only original parts. A duplicate part can cost you less but will surely lead to future costly repairs. Whereas an original part is a one- time investment. Regularly check and condition the engine battery. Regularly check the condition of the spark plug and change if needed. Damaged or ineffective spark plugs will impair your car's performance. In case you are getting any strange noise from your engine, take your car to the mechanic as soon as you can. Get the necessary repairs done. If you delay, problems may worsen and lead you to costly repairs. Regularly check the condition of the air filter. If you detect dirt or cracks, replace them immediately. Use only clean fuel for you car. Choose a reputable gas station for filling your tank. Use a fuel stabilizer to prevent the gas from going stale. Many newer models of car need synthetic oils as they provide better protection to the car. Synthetic oil can withstand higher temperature and work longer without letting go any of it's lubricating properties. It also doesn't get thicker at below zero temperatures. 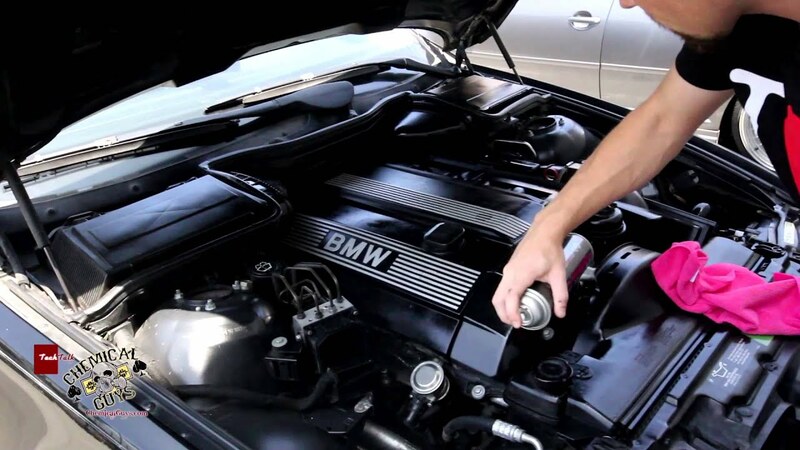 Using synthetic oils is OK if you have a turbo engine, a low- mileage, or if you drive often under extreme conditions like high temperature, long intervals without oil change and excessive load. Refer your owner's manual for the right oil change interval when using synthetic oil. Make sure the battery case is free from cracks and dirt. If you detect leakage or dirt there, get it replaced immediately. The fuel that burns within the engine produces a lot of heat. The cooling system is there to prevent the engine from overheating that can cause serious damage to the engine. The cooling system often faces leaks. That's why it is important you regularly check the coolant system and keep the coolant level full. However, a caution to follow is never to open the coolant overflow reservoir when the engine is hot. If you detect a leak in the coolant system, have it repaired immediately. If your car's engine is facing certain problems that you are not being able to repair, take your car to an engine repairs shop where qualified and trained professionals will repair your car with care. Visit to know more.